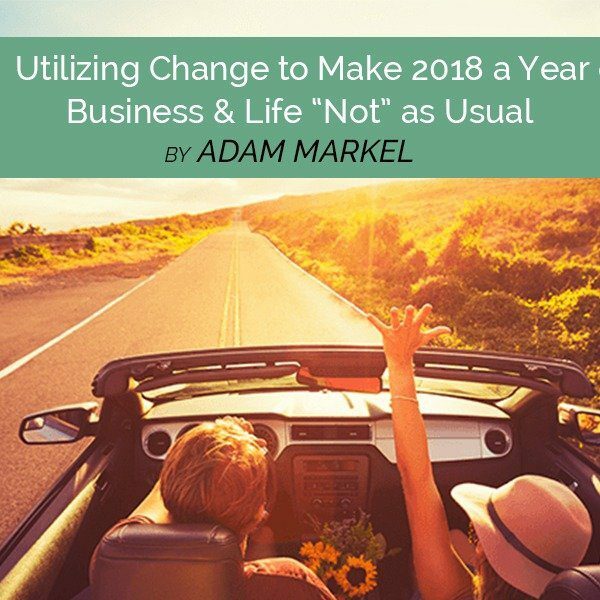 In this solocast, I discuss one of the central concepts of the PIVOT process — change utilization — and why I’m using it to make 2018 a year of business and life “not” as usual! Change utilization is about making the conscious choice to accept, embrace, and embody change instead of resisting it. 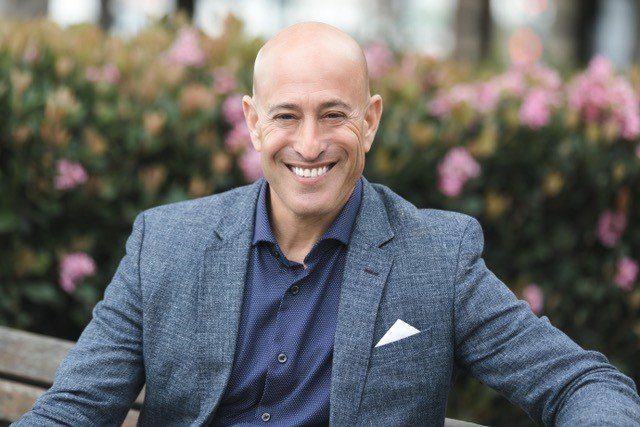 Since change is constant, change utilization is about being the proactive arbiter of change in your own life and maximizing the benefits of it. Once we start being the driver of change instead of letting change drive us, we find we’re more capable of creating a life, business, career, relationship…. you name it…… that is thriving and fulfilling. Enjoy more Conscious PIVOT podcasts at AdamMarkel.com/podcasts. For more tips, resources, and discussions, join our Facebook community at pivotFB.com.